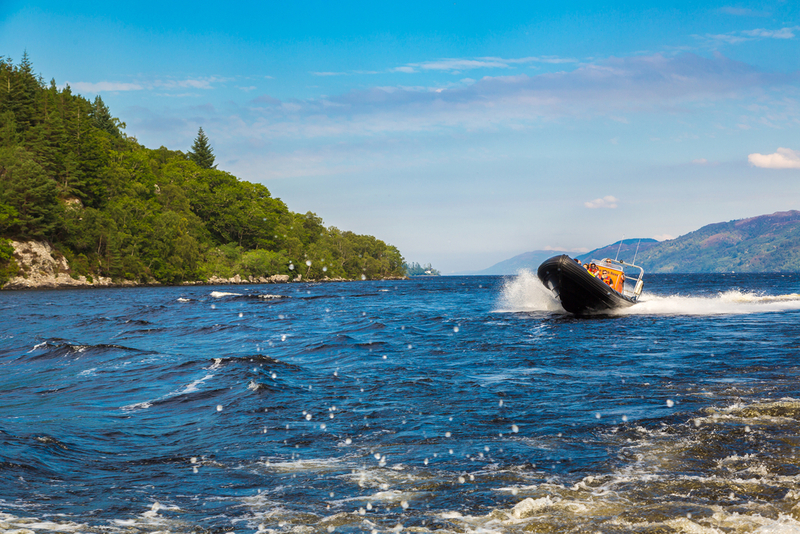 We do not have to elaborate why boating and watersports in Loch Lomond is a big deal. Thanks to the scenery and the size of the loch, people from all over Scotland (and even the world) come to this place to enjoy the water. It is open to all sorts of activities like canoes, kayaks, jet skis, speedboats, and even cruisers. If you are planning to go for a visit, you are encouraged to try these out because there are sights and sceneries that can be viewed in the midst of the loch. Due to its size, the loch can accommodate all sorts of watercrafts. This is what makes boating and watersports in Loch Lomond so great. In fact, it can be assumed that boating in Loch Lomond is a tradition. That means your journey will not be complete if you do not go on a boating expedition. It is one thing to admire the loch from shore. It is another to view the surrounding beauty from the water. If you do not have your own watercraft, do not be dismayed. There are so many rentals and cruise companies that can take you on a tour of the loch for a reasonable price. 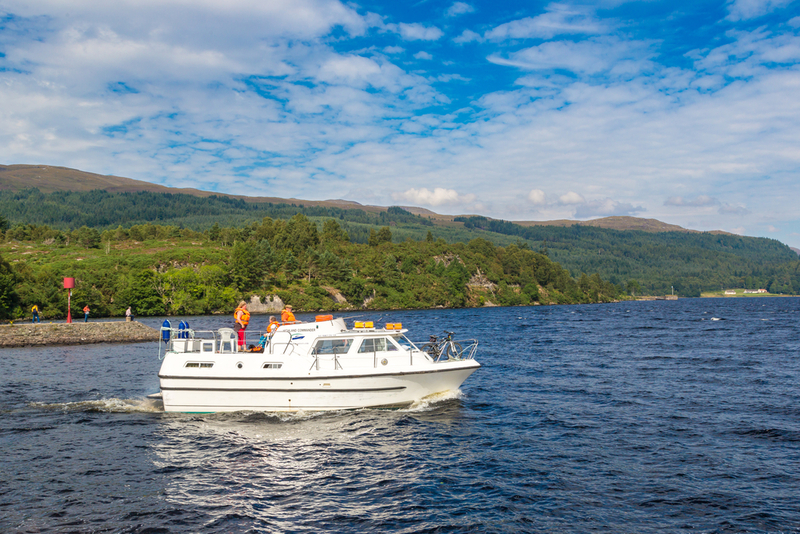 You can rent a yacht, speedboat or a cruiser to venture around the loch. You will not only be given a tour, you will also be given insights and stories about important locations in within the loch. In case you want to tour the loch yourself, you have the option to rent kayak, canoes, or jetskis. Since this is the largest inland water in Britain, there is enough area for you to explore without fear of colliding with another vessel. The water is also not turbulent so you are perfectly safe as long as you are wearing your lifejacket. There are companies that will not only rent you these watercrafts. They also provide instructors for those who are new at the watersport. Make sure that you listen carefully so you can be safe as you explore the expanse of the Loch Lomond. Among the other watersports that you can enjoy also include wakeboarding, water skiing, sailing, and wakeskating. You can choose among these depending on your watersport skills. Of course, as you enjoy boating and watersports in Loch Lomond, you are expected to do so in a responsible manner. The National Park Authority allows tourists to enjoy the waters of the loch as long as they understand how to protect and preserve it. There are sensitive areas on the loch that are enforced with speed limits that you are expected to obey. Not only that, tourists and locals are expected to keep their waste from going into the water. There are specific facilities where they are allowed to go on board or disembark should they wish to do so. The use of a lifejacket is also strictly enforced. You should also be aware of certain hazards in the Loch Lomond. There are shallow waters, sandbanks, gravel banks, and rocks that you should be cautious of. In case you are worried about your safety, the loch is patrolled by the Loch Lomond Rescue Boat. It provides a 24-hour safety surveillance to ensure that everyone can enjoy the beauty of the loch in peace. As you can see, boating and watersports in Loch Lomond will give you and your family hours of fun – but that is not all that this place can offer. Feel free to explore other outdoor activities in Loch Lomond so you can maximise your vacation to this part of Scotland. Copyright © 2019 Lochlomond.org.uk. All rights reserved.